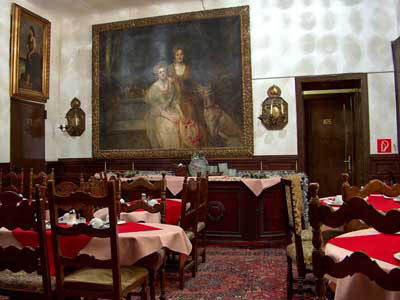 Pleasant, family welcoming establishment in typical Old-Viennese Barock Style offers the comfort of big hotels combind with the cosiness of a small hotel-pension with some modern facilities. Our guests would like to prefer the Viennese flair, the comfortable rooms, the service and rich designed self service breakfast. 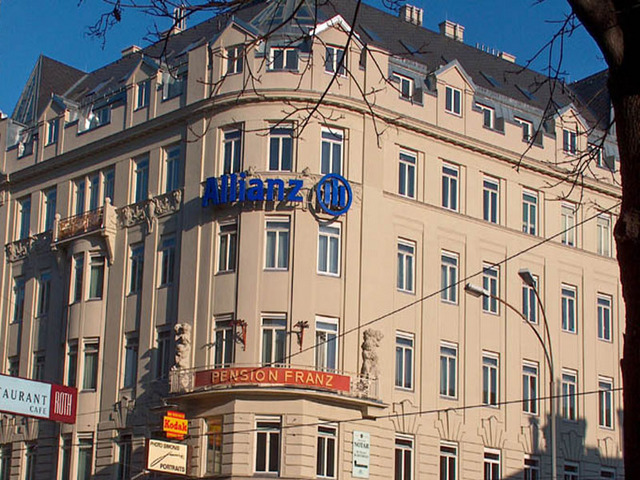 The pension is best located centrally, one walking minute away from the famous Ringstraße boulevard, next to the city center, imperial theaters and palaces, museums and public gardens, offering all private or business guests a pleasant stay. 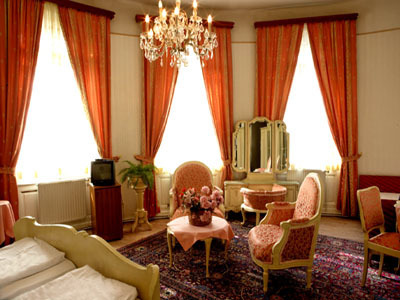 Comfortable and spacious rooms, totally renovated recently, overlooking the beautiful Sigmund-Freud-Park. Undergound line U2 (station Schottentor/University) and many tramway lines are in close vicinity. There is a private bathroom or shower and WC in every room and they are all eqquipped with telefon, minibar and Cable-TV, too . Please have a look at our offers and prices. 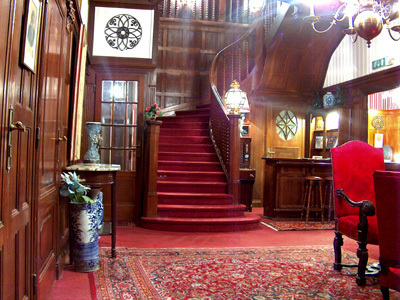 We would suggest you specially the family package and speciall sainonal offers. Sightseeing tours (tichets at the hotel desk). Theatre and concert ticket orders (at the hotel desk). What to see & do : Vienna is a famoust city for it's fine art and culture all over the world. You can book online and visit one of the events as like as concert, theatre or festival. 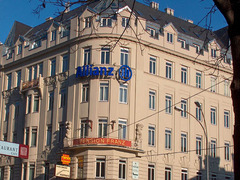 Below mentioned and by marked theatre and concert houses are situated close to the Hotel Pension Franz being reached in a few minutes of walking,the others also with by public transportation facilities. Underground: U2 (station Schottentor- University) Tramway: 1,2,D,J,37,38,40,41,42,43,44.